New tea cosy colour! Still lots of summer humidity around here but the Fall colours will soon be upon us. 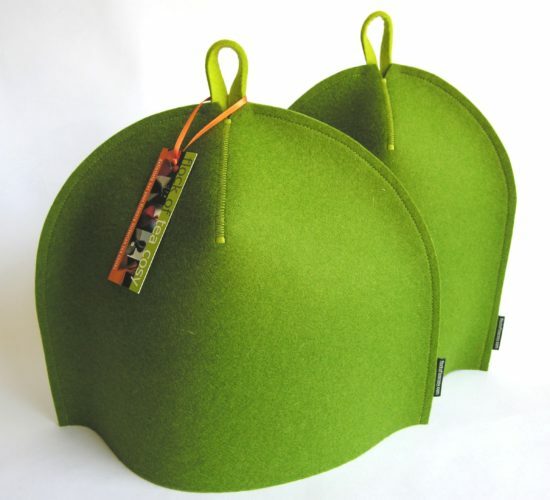 In the meantime we’re thrilled to welcome the perennially fresh Moss Green to Flock of Tea Cosy’s “Baseball” design line of modern tea cosies. Later: Oh look, here they are now.